The Club is open Sunday, May 12th, for our annual Mother’s Day Brunch! 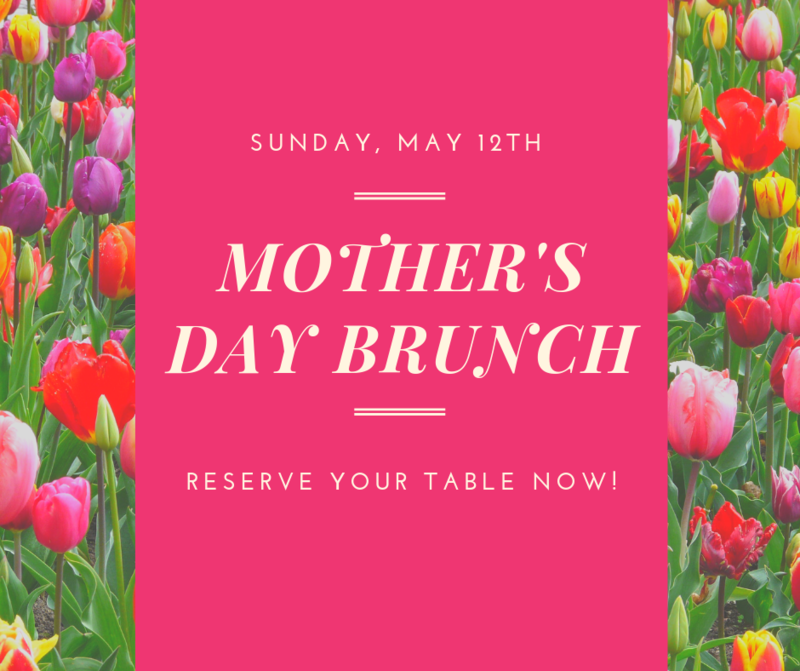 Show Mom you care and enjoy a wonderful brunch with the family! 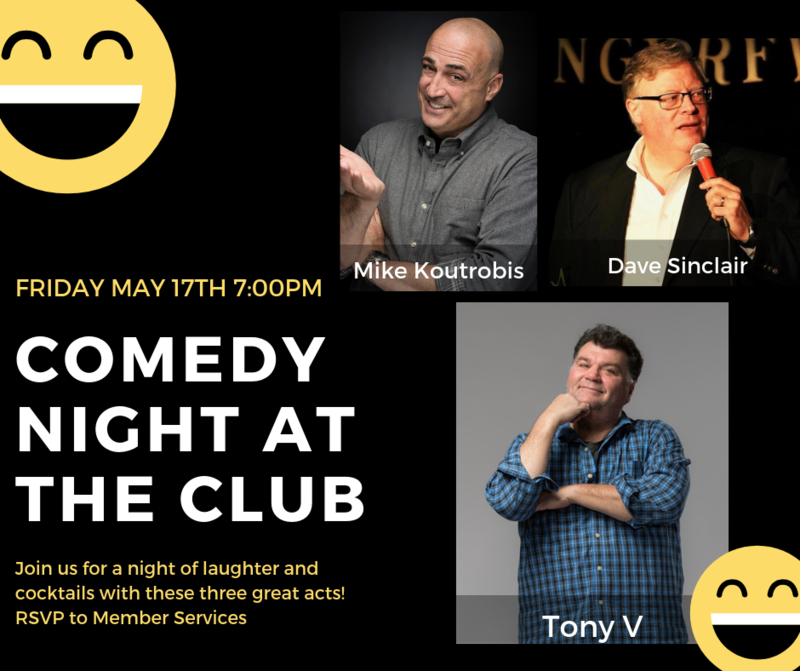 The Club is thrilled to welcome these three funny guys – hosted Mike Koutrobis, opening act is Dave Sinclair and headed liner Tony V! 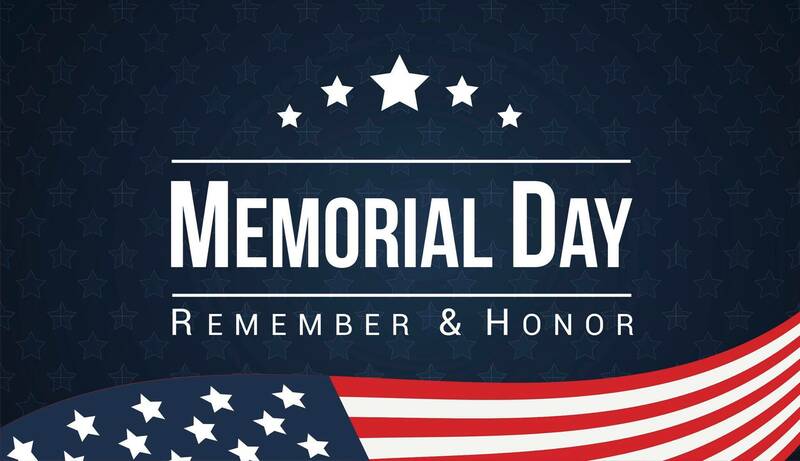 Doors open at 6:30PM and make sure to join us for an early dinner before hand in the Grille.